We think highly of Pacific Retail Consulting and would not hesitate to recommend their services to anyone seeking quality site location research. We greatly appreciate the insight and value that Pacific Retail Consulting has brought to our real estate expansion program. 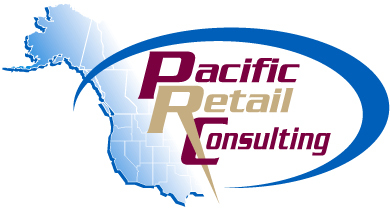 We have used Pacific Retail Consulting as in-house consultants to assist us with special projects and annual updates to our internal sales forecasting system. Their experience and market knowledge combined with timely service enabled us to meet our demanding turnaround times. Pacific Retail Consulting serves as an adjunct to our internal Real Estate Market Research Department. It has been our experience that their accuracy, timeliness and discretion meet the highest standards of the industry. We found your work to be professional, thorough and completely fulfilling our needs. We will not hesitate to use your firm again when the need arises.